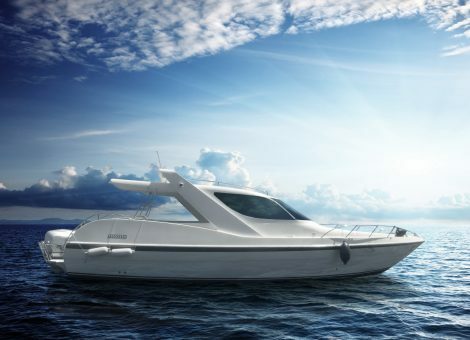 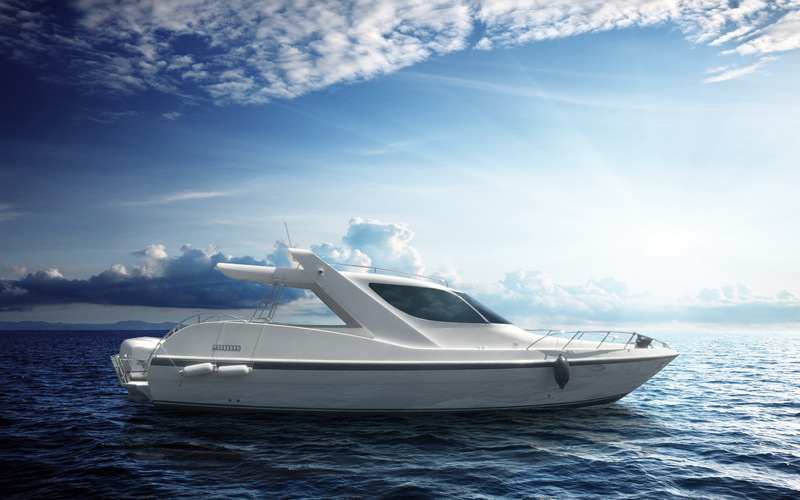 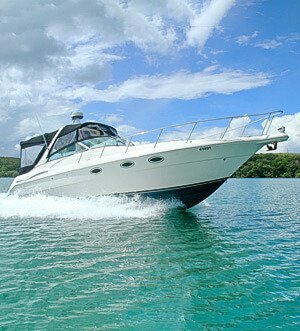 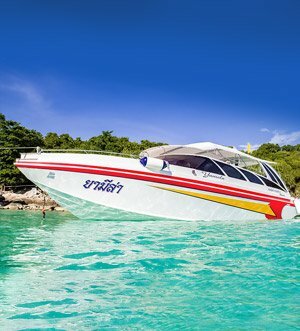 Speedboat for rent in Phuket for very big company. 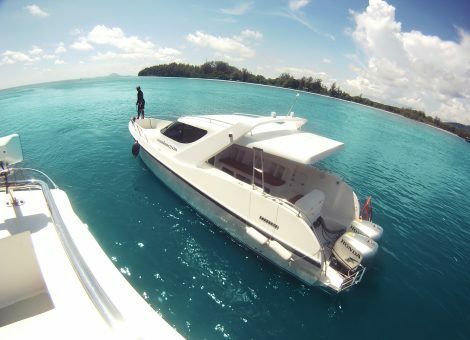 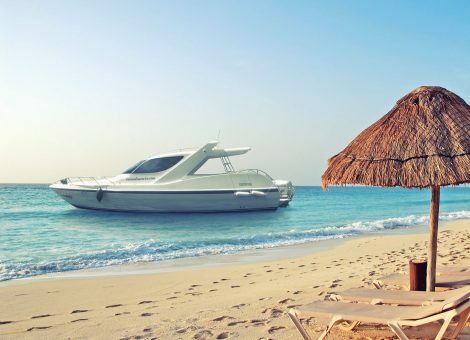 Very spacious and fast boat named Lucky is a good option for sea trips and snorkeling. 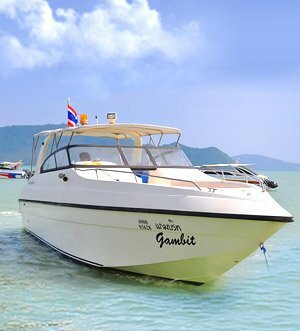 It is the most cost-efficient boat in Phuket for a large group of people. There is a fresh water shower, toilet, snorkeling equipment and life jackets onboard. 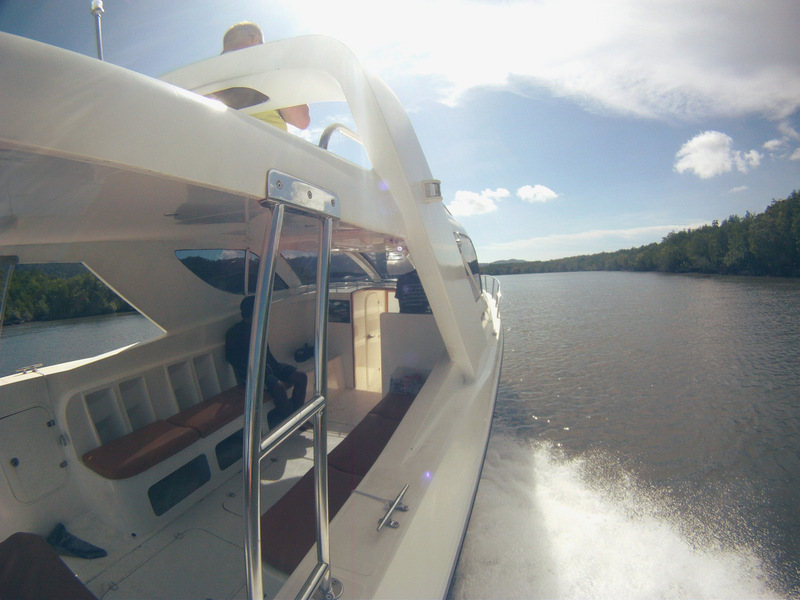 On the open area in the head of the boat you can enjoy the sun on the comfortable seats. 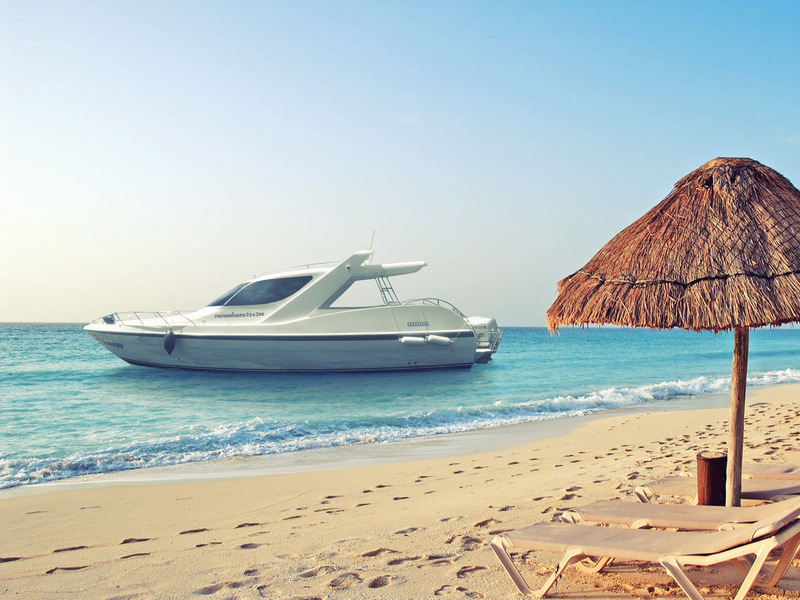 Under the awning can comfortably accommodate 8-10 people, there is also a refrigerator with cold drinks and shower.